3746 Willow Glen Cir, Suffolk, VA 23435 (#10252251) :: Abbitt Realty Co.
Wraparound porch invites you home! 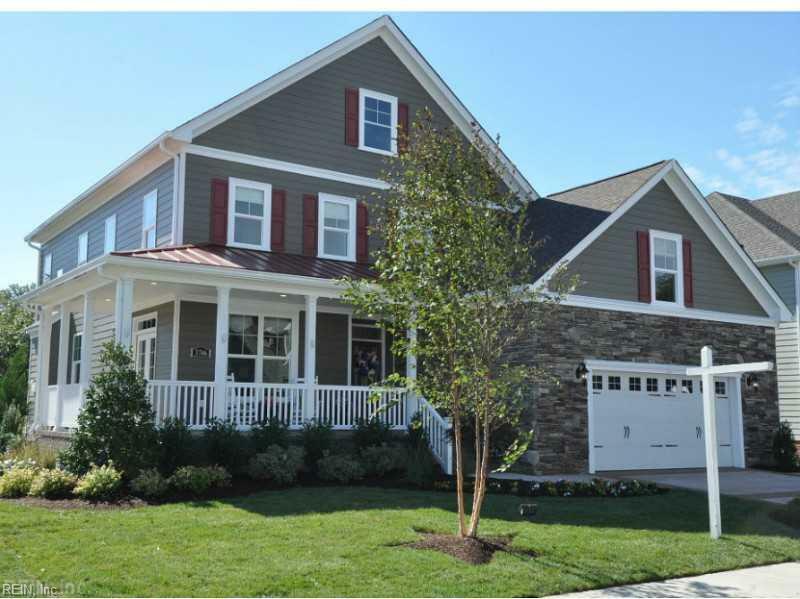 Hardie Plank and stone exterior, innovative design features to maximize style and function. Open, inviting, comfortable and cozy. 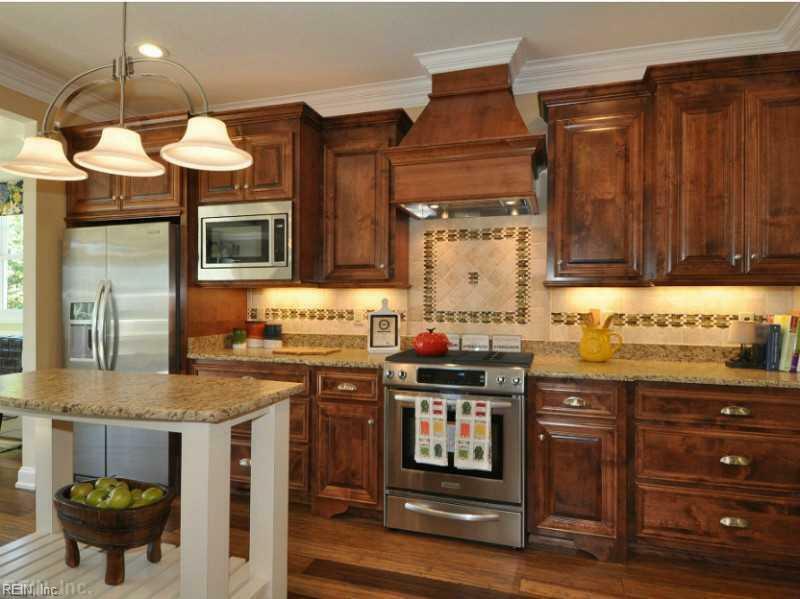 Eco-friendly bamboo floors, custom tile, trim work, cabinets and more. Former Homearama model home. Dream master bath with custom closet, finished room over garage with full bath. Office/ study with built-in cabinets. 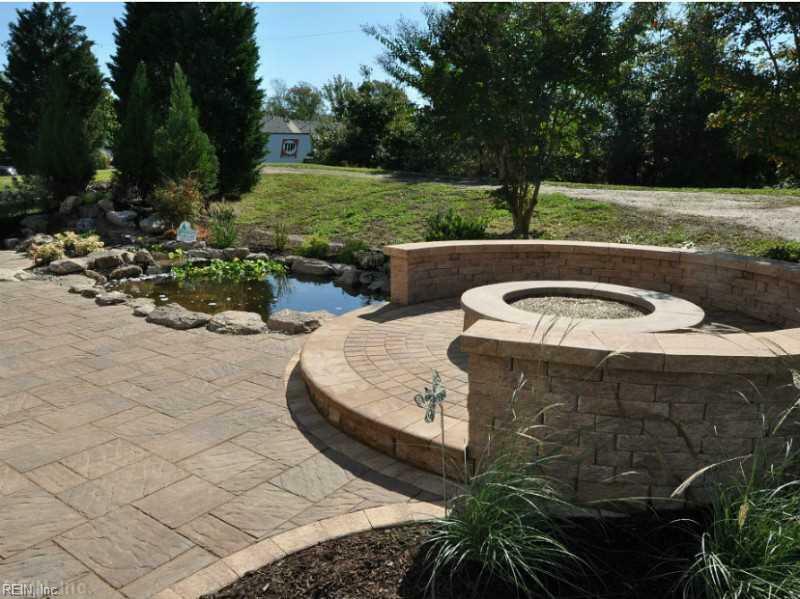 Paver patio with gas fire pit makes entertaining outdoors easy and elegant. Enjoy the relaxing sound of water by the custom koi pond. Many more upgrades! 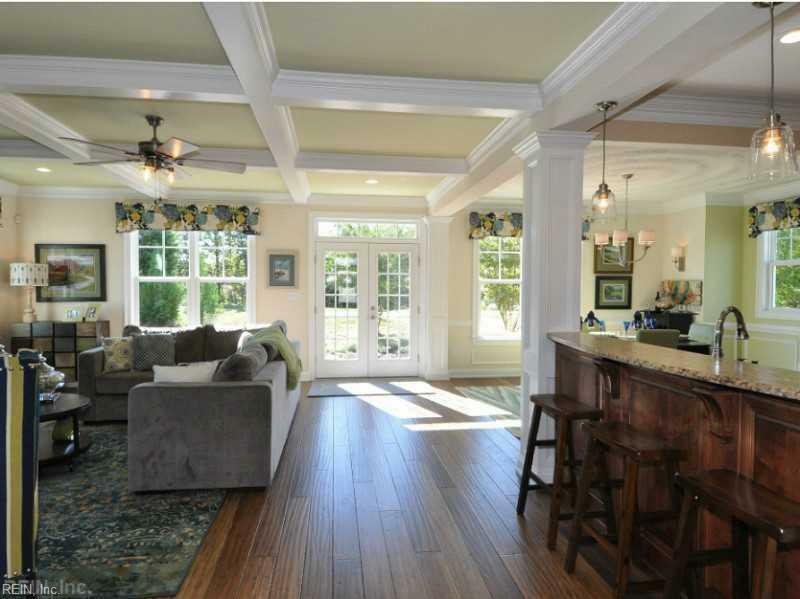 Community features include clubhouse, pool and playground. Just minutes to Bennetts Creek Park and public library.